Carey Moving & Storage are your professional full service Cornelius movers. With a tradition of excellence that began in 1907, we trust that you will find us to be the one out of the Cornelius moving companies with the experience, expertise and exceptional customer service to handle your Cornelius move. Carey offers Cornelius movers all levels of move service whether moving locally, across the country or across the globe. We are there every step of the way treating you with care and respect. Carey also handles commercial moves, corporate relocation and storage solutions as well. Whatever your moving needs, we are the Cornelius mover who will deliver. We treat your belongings as if they were our own. 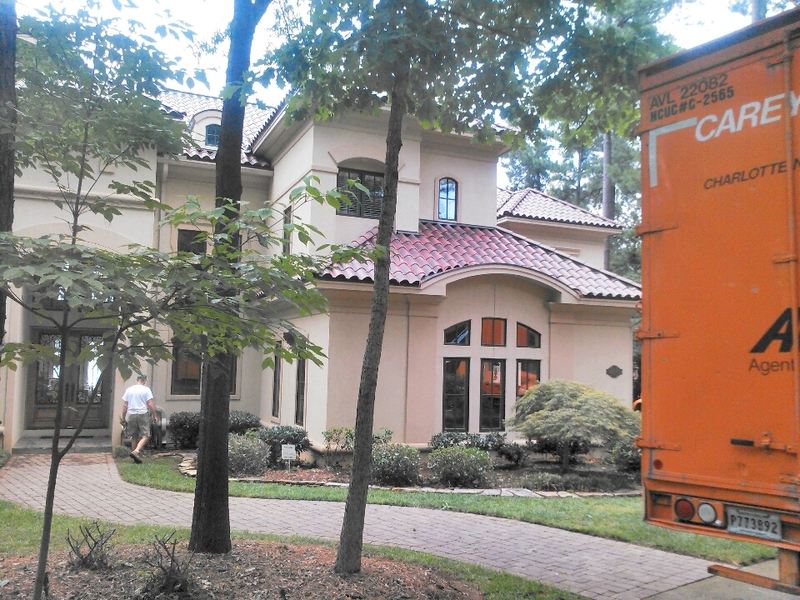 We have relocation consultants standing by ready to discuss every aspect of your move. Contact our Charlotte office today or fill out our free quote request. We are ready to serve our Cornelius movers with an honored tradition of customer care. So far so good! They’re working well! Jennifer and her crew did a great job of making a trying experience pleaseant. They were helpful, efficient and obviously experienced. All of our items were packed quickly and safely! Hats off to the Crew! The crew that arrived to complete the packing was fantastic. They did not engage in significant small talk, highly professional, experienced, and focused on the job at hand. We really appreciated how well they represented Allied, and hope that Allied appreciates all their hard, dedicated work. Hats off to the crew. Many warm and sincere thanks. XO Chris, the gentleman that initially came to the house to give us a bid was outstanding!!! We received 5 bids, and specifically chose Allied due to the high level of respect and professionalism from Chris. Thanks Chris for dealing with all my questions, and not showing an ounce of frustration with me! You were great and THANK YOU, as well. May the crew that loads the truck be just as professional,calm and respectful as all the above! Unloading 25,000lbs. for Carey Moving & Storage of Charlotte, Inc.